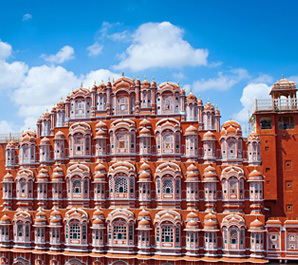 Treebo Hotels offers you Upto 35% OFF on Treebo Hotels at Jaipur. Select location like Bapu Nagar, Malviya Nagar, Bani Park and more. Click on 'Get Deal' Button to view this amazing offer. Book now. Offer is valid on your stay at jaipur. Book now. GuestHouser offers you Get 20% cashback on first booking. Book for Goa, Shimla, Jaipur, OOty and more. So, Book now. Hurry!!! !